New Mexico is indeed the Land of Enchantment. For many people traveling the old Mother Road during its hey-day New Mexico presented the first glimpse of the exotic cultures of the southwest. New Mexico presented the adventure of discovery – from the old Indian Pueblos dating back to days before European colonization to the old town plazas of Santa Fe and Albuquerque; bustling with the activity of commerce before there was even a United States of America. 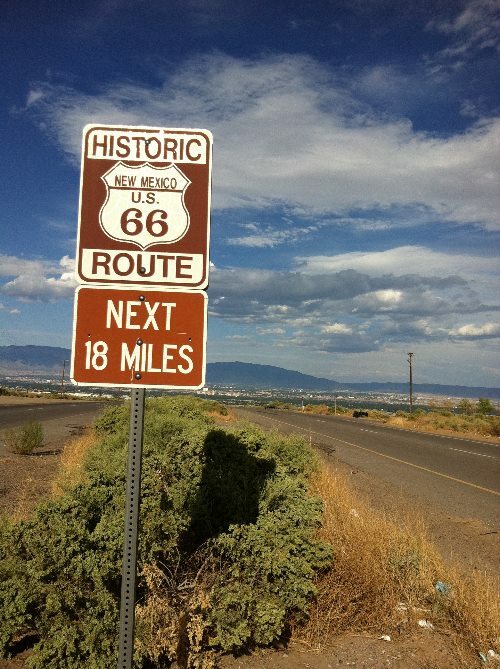 Rich heritage steeped in history blended with the ribbon of highway known as Route 66.